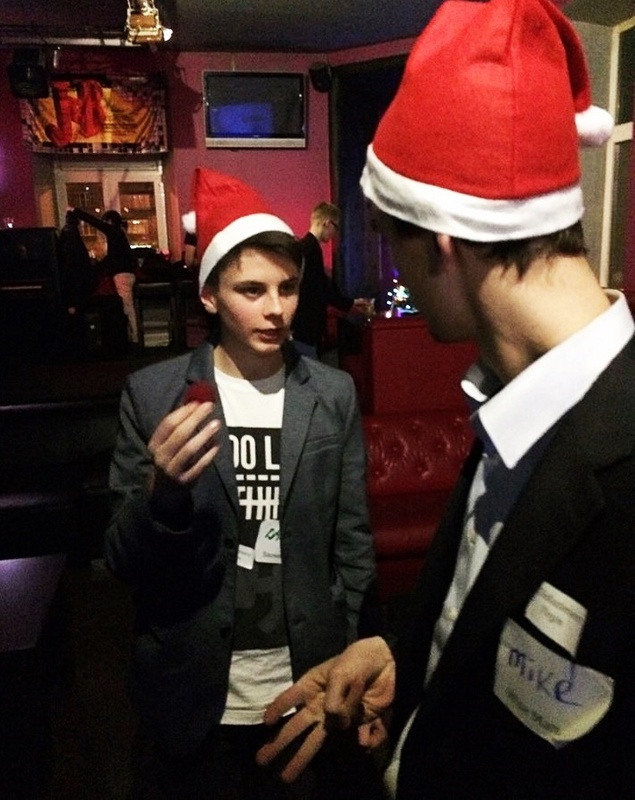 Christmas MeetUp 2015 – Let’s see how it was! Last Friday we managed to meet for the last time in this year on TEDxKazimierzMeetUp. The agenda was bursting at the seams! Now, a few words about it. The keynote of the meeting was the coming Christmas. The participants were given the Christmas hats and traditional labels with names. All labels had nouns written on them connected with the Christmas topic. 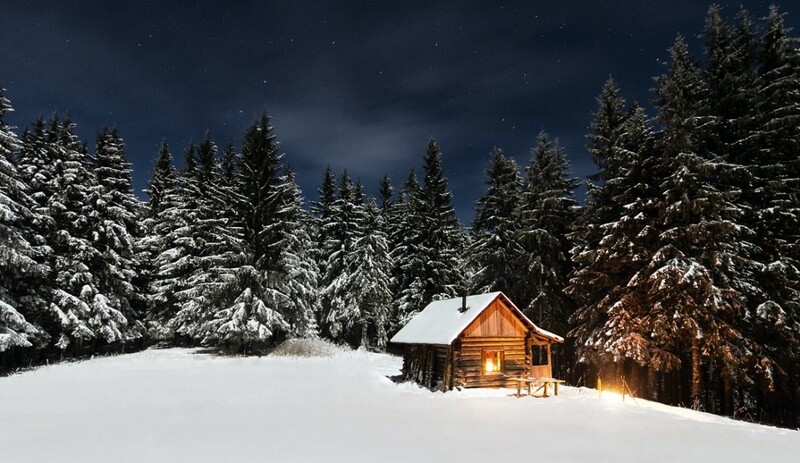 In this way you could be Santa Claus, Rudolph, Wise man or even a Christmas tree! To break the ice our guests had to find people who had the same labels and together try to discover as many common features as they could think of. The most persistent seeker could win a prize. At the beginning, we listened to the concert of Johnny Mazur, a great pianist. You can experience this be clicking here. Before the event, Daniel Lucas and Kacper Mysiorek showed us the magic from close-up and during the event also from stage. It was their stage debut. Stand Up Comedy by Ashley Deppler put us in a good mood and was the positive introduction to the next part of the event. Then, we waited for the appearance of Emily Meres on stage who announced that she creates a support group for immigrants in difficult times for them. After that, Joanna Łasota led a “Singing for fun” during which all of us had the opportunity to show our talent for singing. Our events do not come out of nowhere, that’s why we would like to thank everyone who contributed to the making of this event, especially our special guests who amused us, volunteers and the whole TEDxKazimierz team. We would like to extend our special thanks to Kuba, the owner of the Poli Pub, who made his place available for us. Without him this Meet up could not be held. All the events organised by TEdxKazimierz are closely focused on building a community. That is why, the most important aspect is internationality. Of course, the majority of the participants are Poles, but we are very happy to welcome quests from Canada, Germany, Ireland, Italy, Scotland, Spain, Tajikistan, Ukraine, Great Britain and USA. We still look for help in organising our main event, that will be held on 18 June2016. If you want to take part in the organisation of the event – click here! To all participants and well-wishers, irrespective of their nationality and religion, we wish you a Merry Christmas and a Happy New Year! TEDxKazimierz will serve the Kazimierz community, giving great people, ideas and projects in Kazimierz a global stage, while bringing inspiring, relevant or/and wonderful people, ideas and projects to Kazimierz. 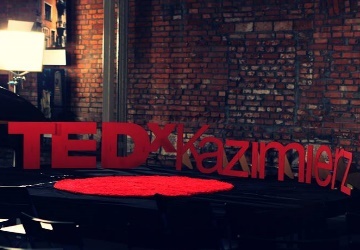 TEDxKazimierz will aim to serve and build community among TED and TEDx fans in the area, and be an event that enables people who want to share, learn and contribute to Kazimierz to strengthen their existing connections and forge new ones. 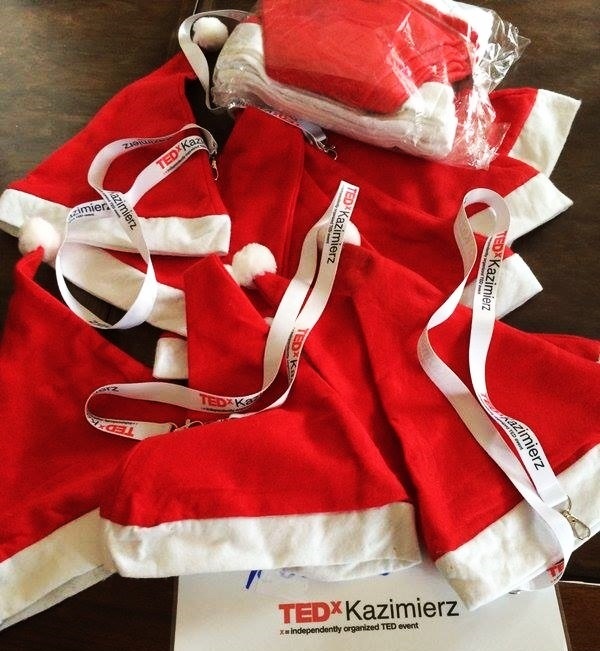 Keep up with TEDxKazimierz news and events. Sign up for our newsletter! Copyright © TEDxKazimierz All Rights Reserved.